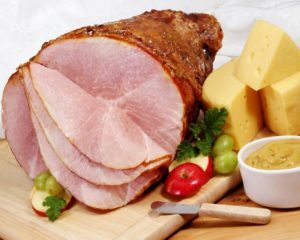 Holiday Ham, Cheese, Honey Mustard, Relish | Order Online Today! 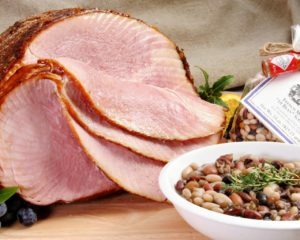 Any family gathering is complete with this gourmet gift combination. 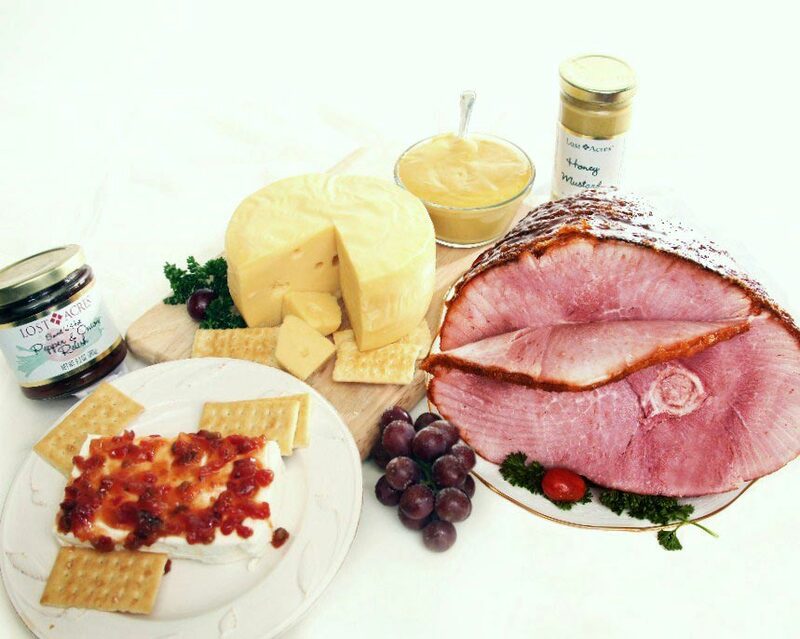 Our Award winning honey-glazed, hickory-smoked Holiday Ham compliments our creamy and mild Baby Swiss Cheese Wheel and signature honey mustard. 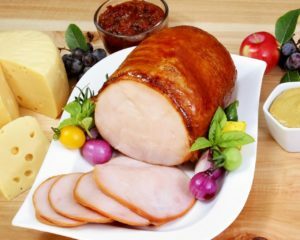 Add cream cheese to the Sweet ’n Hot Relish for a gourmet party dip your guests will rave about as they enjoy the sweet and heat of the slow roasted jalapeno peppers, red bell peppers and sweet onions in it.